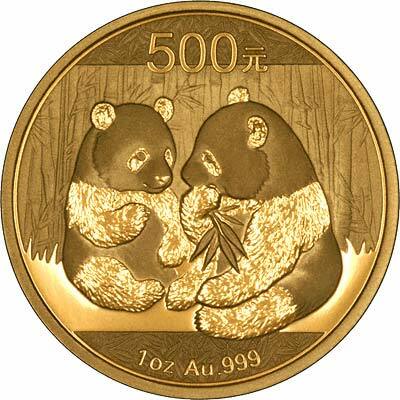 We have now taken delivery of the long awaited 2009 Chinese gold pandas. These are now available for online purchase. 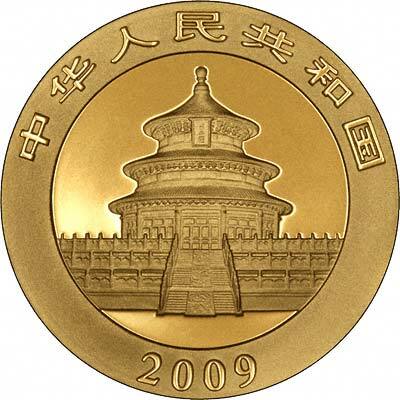 China changes the design on its gold panda most years, and there is an attractive new dsesign this year, which makes them more attractive and interesting to collectors. If you like a challenge, just try getting one of every date and size of Chinese pandas, it's not as easy as it sounds. 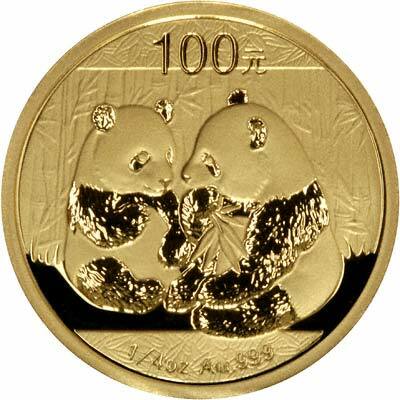 Please see our Pandas by Date page. Please check our Terms and Conditions prior to ordering.